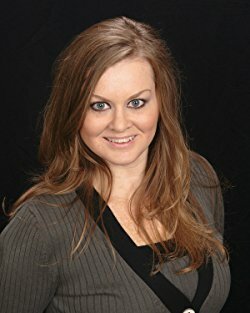 Amazon Top 100 Bestselling Contemporary Romantic Suspense Author Casey Clipper is from Pittsburgh, PA. She’s a noted sports fanatic, chocolate addict, and has a slight obsession with penguins. Like you, she’s an avid romance reader and loves to lose herself in a good book. Casey is an active member of the Romance Writers of America, Contemporary Romance Writers, Three Rivers Romance Writers, Kiss of Death, and ASMSG. Casey is the recipient of the 2015 JABBIC HBARWA Contemporary Romance Short Readers’ Choice Award. Thank you for hosting Damage on its release tour! Love the excerpt! Definitely full of tension. I love the cover and the excerpt! I’m so excited to read it.